The Scherkondetal Bridge is a twin-track railway overpass on the new Erfurt–Leipzig/Halle line. 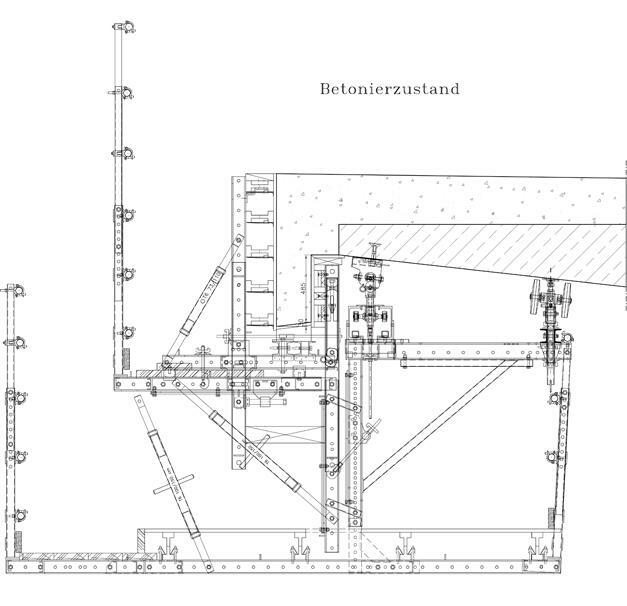 Designed as a frame bridge, the 576.5 m long structure spans the valley of the Scherkonde river east of Krautheim (some 15 km north of Weimar) at a height of up to 34 m.
Thank you for your interest - Scherkondetal Bridge. 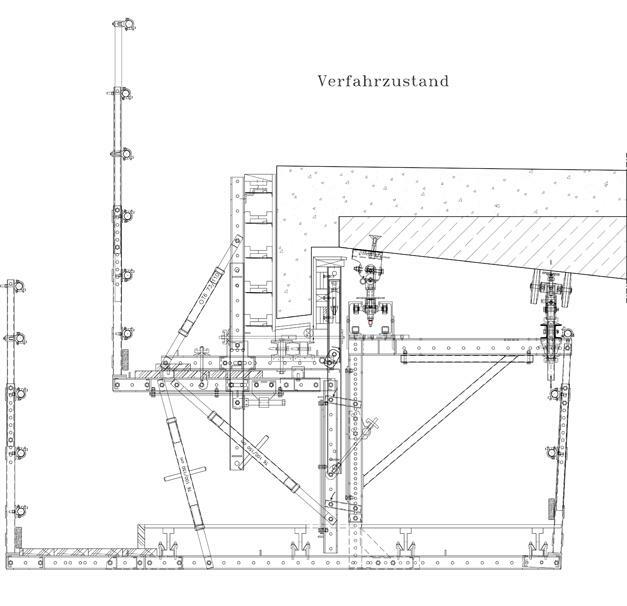 Thank you very much for your interest - Scherkondetal Bridge.